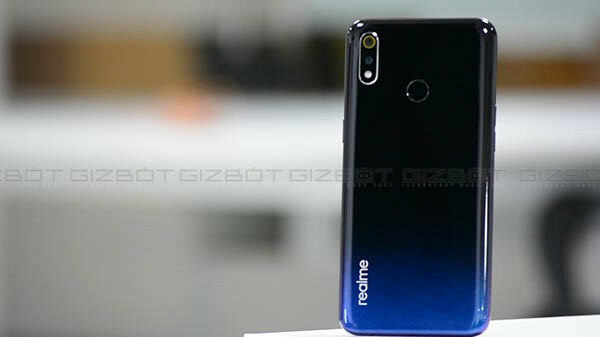 Oppo Reno 10x Zoom could be the moniker of the flagship variant. Oppo Reno is all set to be unveiled on April 10. This smartphone is believed to be launched in multiple variants with both the Snapdragon 710 and Snapdragon 855 chipsets. Of these, the variant using the powerful Snapdragon 855 SoC will be the flagship device with support for the company's 10x hybrid zoom capability. 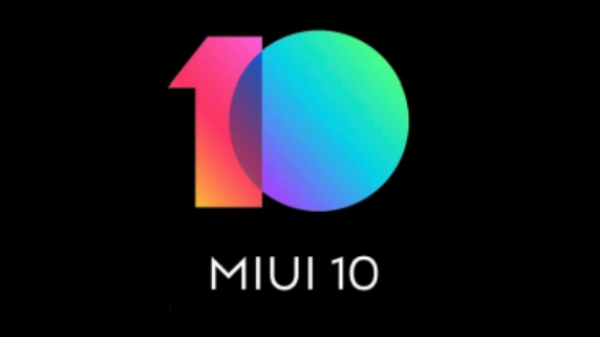 Now, the infamous Twitter-based tipster Ishan Agarwal has tipped that this variant with the 10x hybrid zoom support will be called Oppo Reno 10x Zoom. 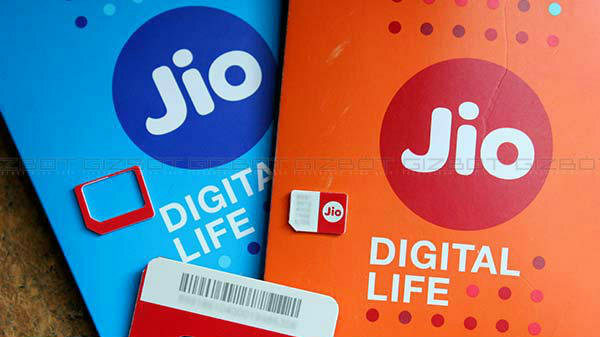 Besides sharing the name, he has also revealed the key specifications of the smartphone. Going by the information he has shared, the Oppo Reno 10x Zoom is expected to measure 162 x 77.2 x 9.3mm and weigh in at 215 grams. The smartphone is believed to feature an OLED display though the exact screen size remains unknown. It is also likely to feature a high screen-to-body ratio of 93.1%. Under its hood, this upcoming Oppo smartphone will be powered by the Qualcomm Snapdragon 855 SoC teamed up with 8GB RAM and 256GB storage space. It is revealed that this smartphone will run Android 9 Pie topped with ColorOS 6.0 UI. The other details regarding the device have not been divulged but he claims that the camera specifications will be shared soon. Going by the existing reports, the Oppo Reno 10x Zoom is alleged to arrive with a triple camera setup at its rear. The primary sensor is believed to be a 48MP Sony IMX586 sensor, the second one is said to be a 13MP ultra wide-angle lens and the third one could be an 8MP periscope lens. At the front, this smartphone is believed to feature a unique triangular pop-up camera module with a 16MP sensor and LED flash. 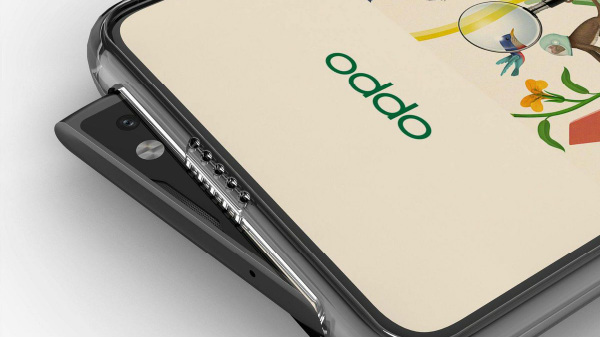 This smartphone is likely to arrive with a 4065mAh battery with VOOC 3.0 fast charging support, an in-display fingerprint and copper tube liquid cooling technology.